Mango mixes multiple hybrid Jack Herer with a Korean Big Skunk (aka Critical 47) to create a plant with a sweet, fruity, resinous aroma. 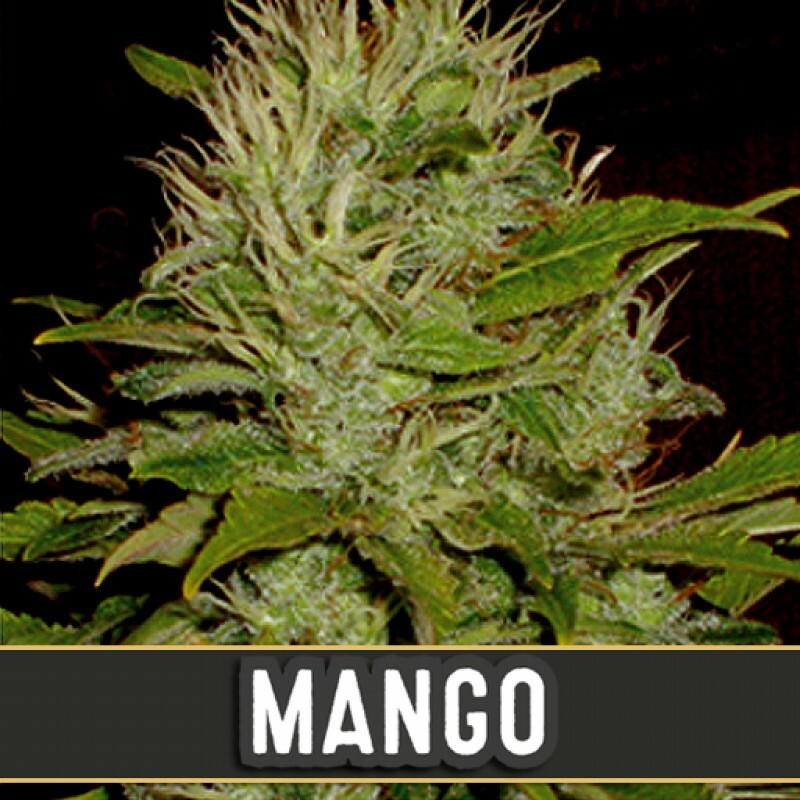 Mango is a popular strains for SOG set ups as it has good long lateral branches. It is best grown indoors but can be grown outdoors where its leaves will go purple in colder climates. Tangerine Dream Auto cannabis seeds have been developed by Barney’s Farm as an extra special treat f..
“Live life with ease. Afghan Cow’s cerebral effects can cause one to be more alert. The mind goes co..
Sweet, sour + spicy flavours to set your taste buds alight. Sweet citrus smells emanate out of..
Nirvana Aurora Indica is an F1 hybrid of Afghan and Northern Light. Its plants stay short, producing.. Through an intensive process of selection among thousands of marijuana plants, we managed to create ..
FREE SEEDS WITH EVERY ORDER THIS APRIL!